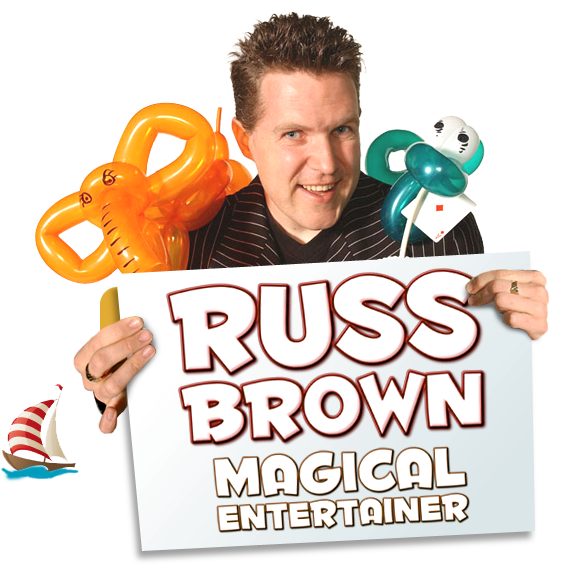 Through a dynamic and unique approach to entertaining children, he has established himself as a firm favourite, where parents have returned with their children time and time again, safe in the knowledge that they are kept amused, bewildered and excited by Russell’s special brand of entertainment. The act itself is a combination of traditional skills but with a unique approach that ensures that not for a minute does pace let up. 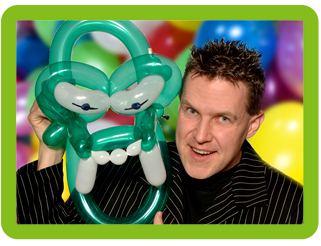 Using the latest sounds to get his shows started, Russell will keep children of all ages entertained for hours with a combination of magic, balloon modelling, juggling, plate spinning, UV shows and interactive audience participation. 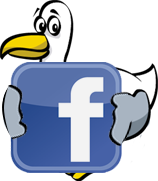 Russell’s shows are suitable for venues large or small and he has performed in thousands of theatres, village halls and private homes. 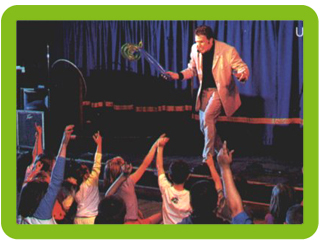 He can tailor the act to suit any age group and number of children and for larger venues he will provide a P.A. system.